Look at these beauties! During the middle of April, we will be starting all of these varieties from tubers from Dutch breed DeVroomen and from US Washington state producer Swan Island. 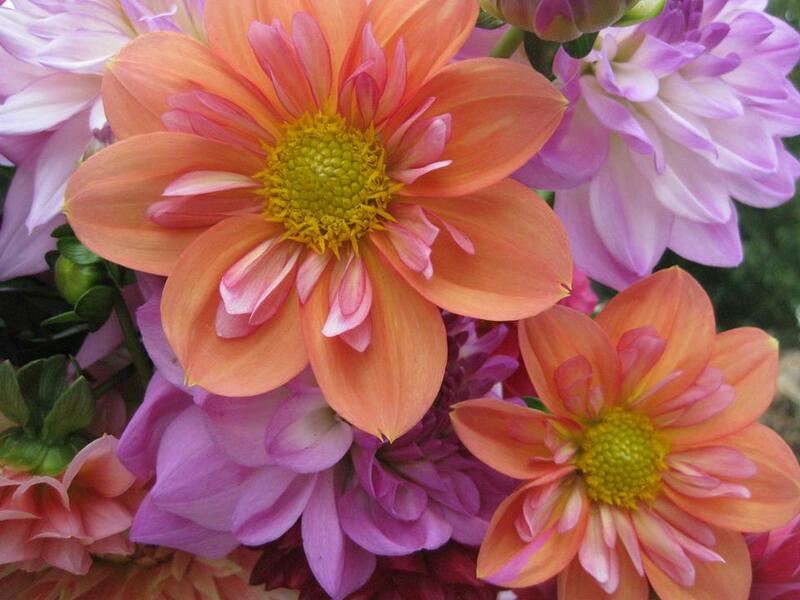 If you would like to grow gorgeous dahlias in your garden, the best bet is to start them indoors for a head start. If you are not equipped to do that or want to try a few new ones without the hassle, you can always get them from us. 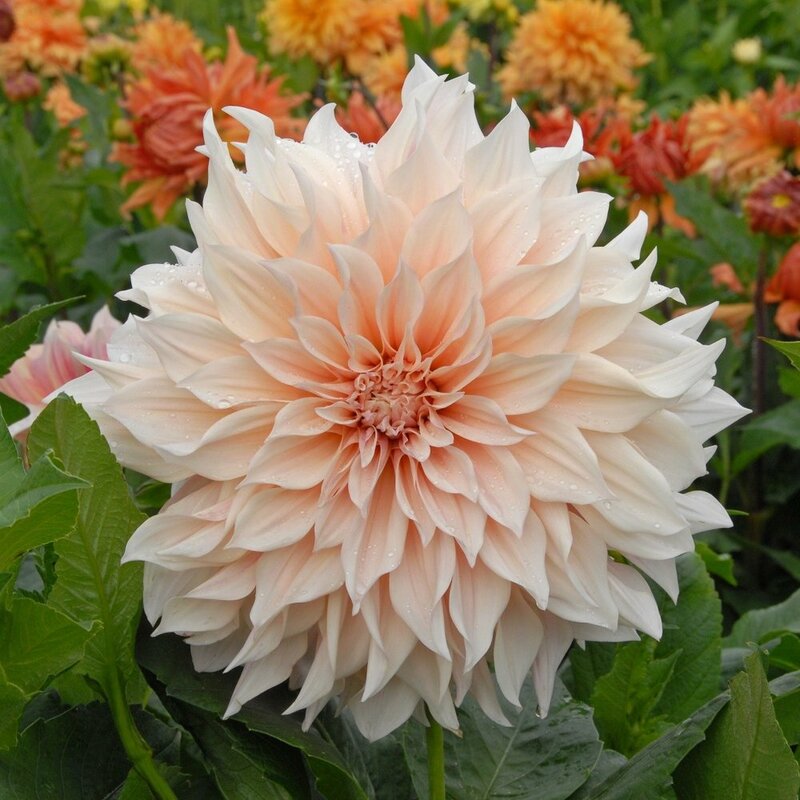 For the first time this year, we will be selling them before they bloom, in 1 gallon pots. This will make them more affordable and will give you a plant that is compact and easy to handle. 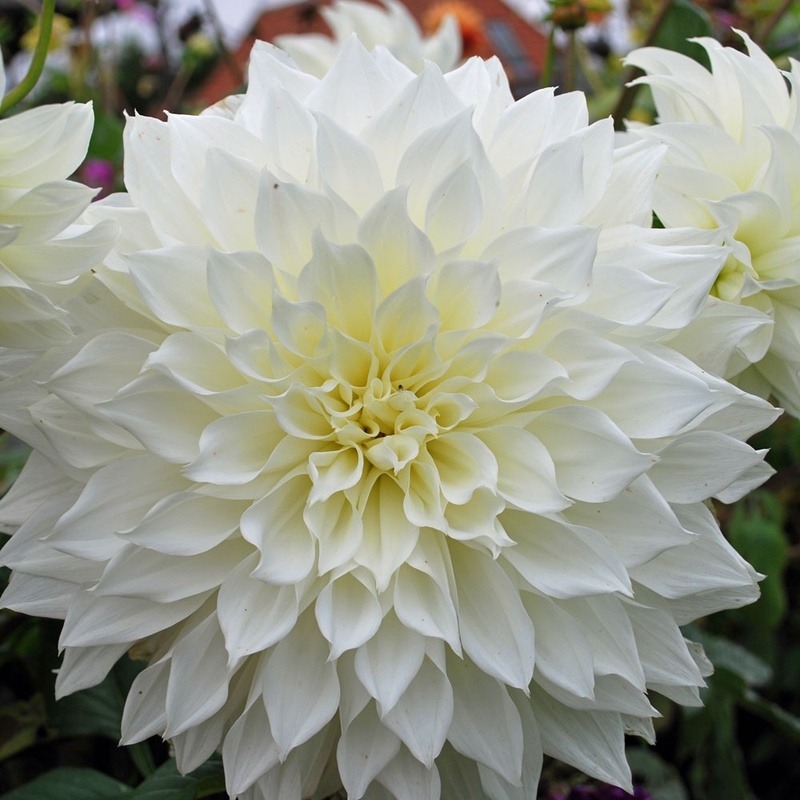 In the past we offered dahlias only in 3 gallon pots, 3 feet tall and blooming. Not only were these hard to load in the car and plant in your garden, but they were much more expensive. 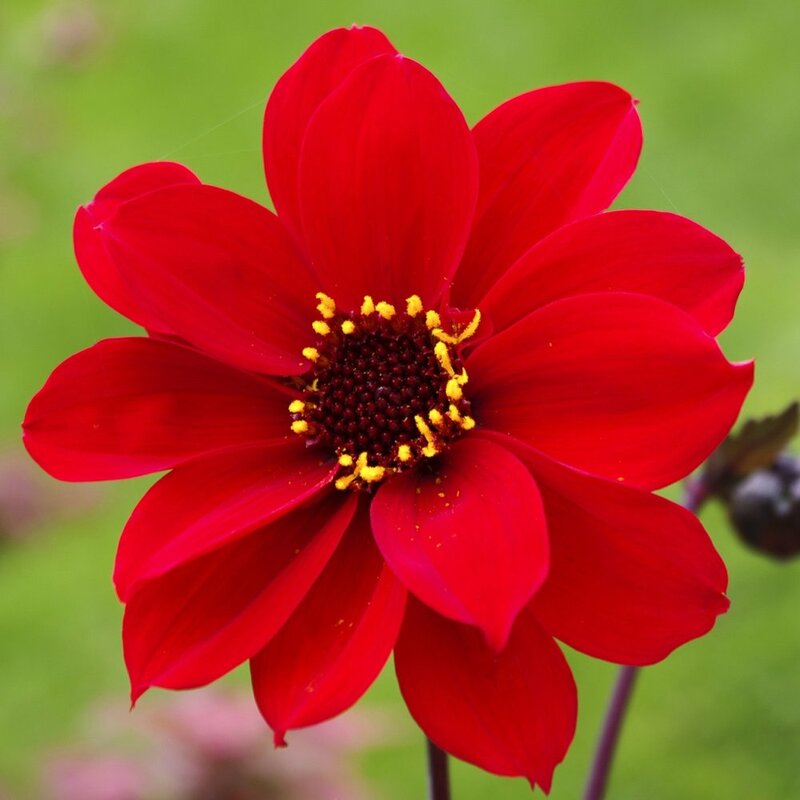 We hope that pictures alone will do the trick, and that you will take our word that these are the highest quality dahlias to add to your collection. 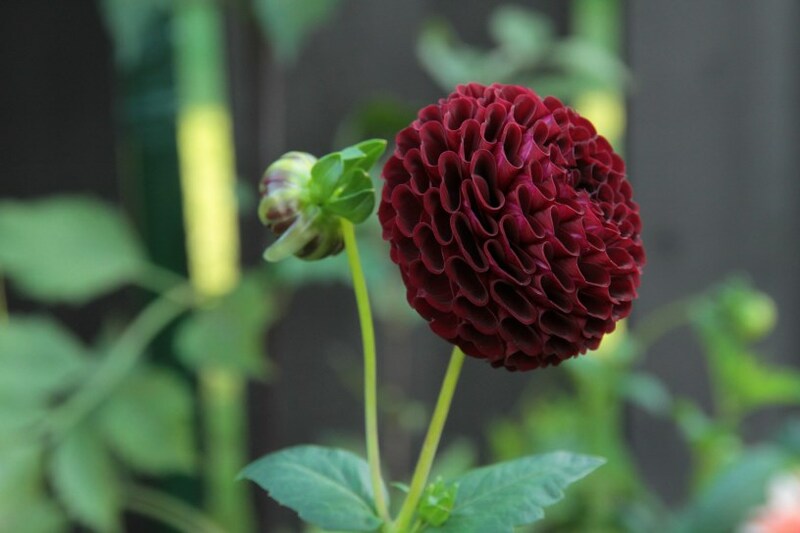 You can dig up the tubers in the fall, store properly in vermiculite or sawdust or dried maple leaves, and then divide and replant in the spring. 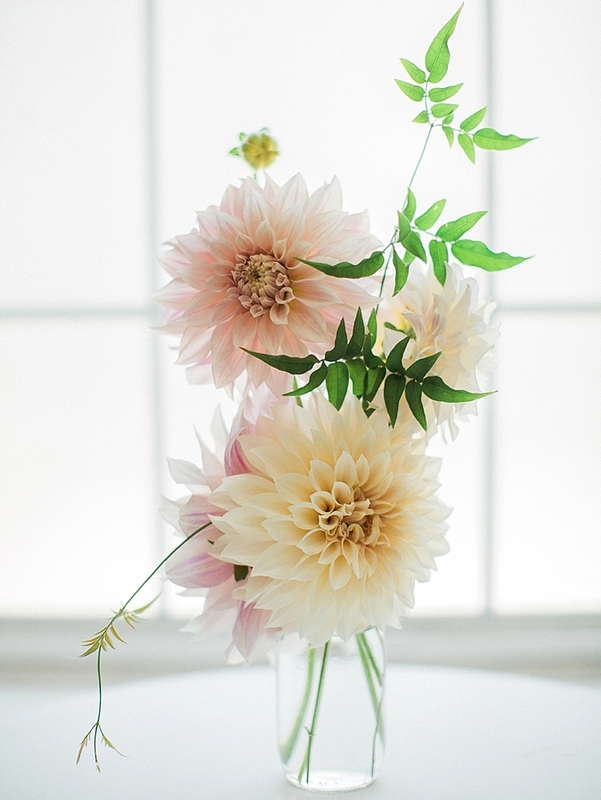 Perhaps this is the year you join the dahlia craze bandwagon, or you simply continue to feed your obsession / addiction. 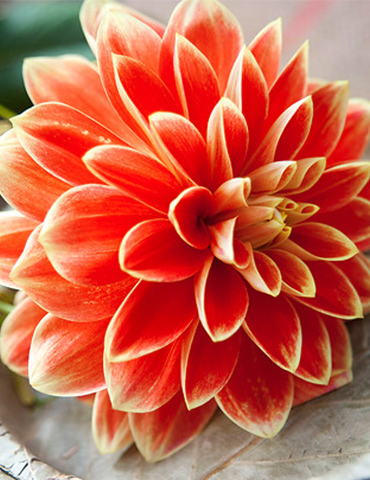 Either way, we are here to help you find dahlia bounty. 1. Prune the tips of the plants. We will have done this once or twice before you purchase them, but until mid-June, keep pinching. 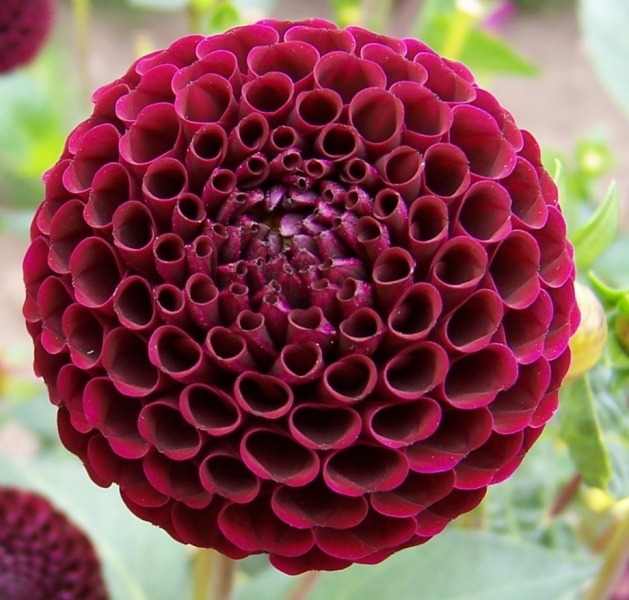 This will keep the plants symmetrical and compact and they will send out more blooms. 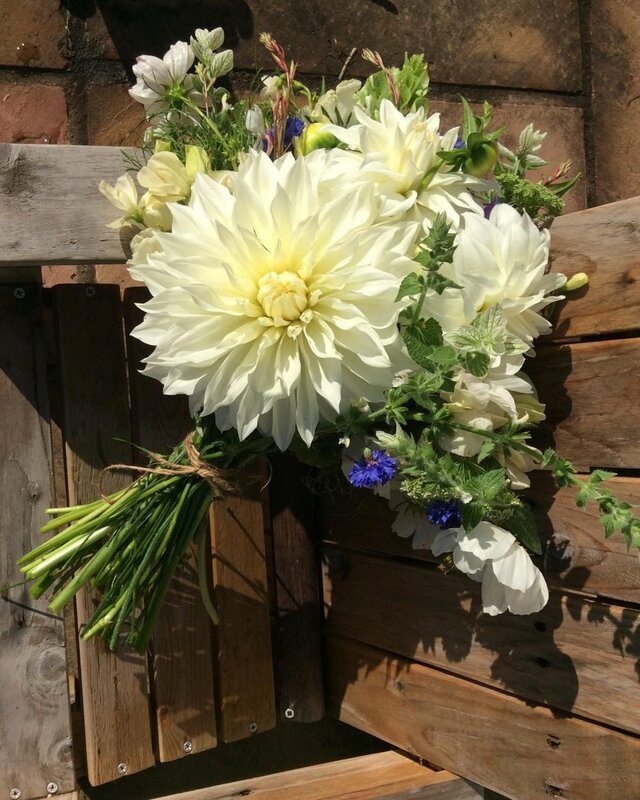 Pruning dahlias in early June. 2. Fertilize the plants at planting time. We recommend a heaping handful of Compost Plus from VT Compost Company. 3. Foliar feed the plants once a week with a fish and seaweed emulsion spray. We recommend Neptune's Harvest. 4. Once they start to bloom, cut the the stems at the base. Keep this up all summer for the longest bloom life. 5. 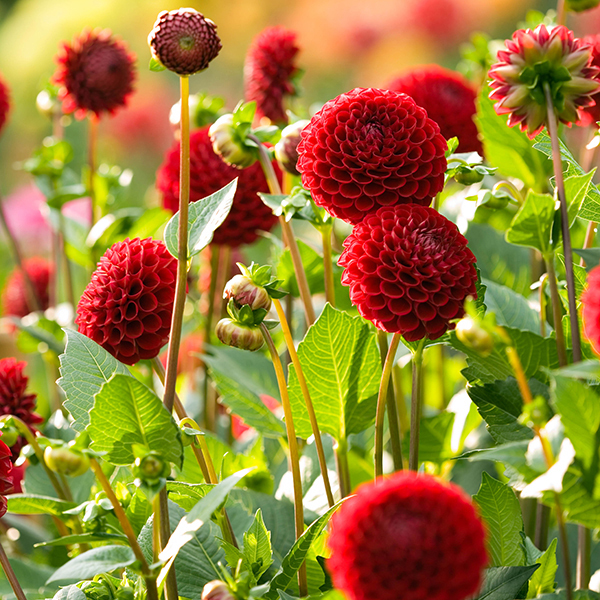 Before first frost, cut the plants to the ground and dig up the tubers. 6. Allow them to dry and cure in a dark and airy place laying on newspaper for about a week or two. Once cured, place in paper bags with dried leaves, sawdust, or vermiculite. Keep bags in a cool, dark, dry spot all winter. Make sure to label the bags with what variety is inside. It is also a good idea to add a second label inside the bag in case the ink fades or the paper rips. Cutting up a yogurt container into large strips is a great way to make a permanent plant labels.